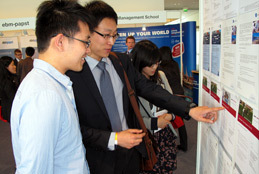 The most recognized job fair for Chinese students, graduates and young professionals. 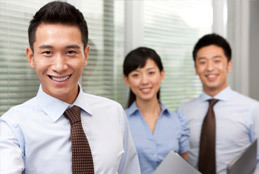 Apply for Top Jobs in China or Germany. Meet with 50 to 60 Top Employers during the job fair. Register early! Attendance is limited! Already have an account at CAMPUS CHINA? Login first. New users - Registration required!